It’s always best to prepare for the worst. You will never know when you’re gonna have to deal with a flat or punctured tire. So, why not just keep a portable tire inflator in your car, just in case. Here are some of the best tire inflators that you can find in Malaysia. This portable 12V tire inflator can be easily powered with your car cigarette lighter. Just put on the universal adapter over your tire valve and you’re good to go. It is ideal for car and bicycle tires, sports balls, airbeds and even inflatable toys. With a dimension of only 17 x13 x 9 cm, this mini tire inflator is definitely portable and can be carried around with ease. This particular tire inflator is great for cars, balls, bikes, kiddie pools, air mattresses and more! Powered using only your car’s 12V outlet, this tire inflator will get you back on the road in no time. From a car tire to a basketball, this tire inflator comes with several adapters that will allow you to inflate almost anything. To make things much easier, simply set your preferred air pressure and let this handy device inflate your tire until it reached the perfect pressure. TOMCAT TC-1351 is a heavy duty tire inflator that has a maximum working pressure of 180psi. It is strong, durable and it comes with a quick release connector and a pressure gauge. This tire inflator is not only ideal for all types of tires including 4WD vehicles and tractors, it can even be used to inflate bike tire and sports balls! With a 285 cm long power cord, it makes the task so much easier. Just plug into the cigarette lighter plug and start inflating. This tire inflator has a maximum pressure of 150 psi and features a heavy duty twin cylinder that makes inflating so much faster with a flow rate of 65litre/minute. It can also be used for a variety of items ranging from toys to trucks. To start inflating, just connect the 2.5-meter electric wire to a battery and the 5-meter yellow pipe to your car tire. With gauge included to the tire, inflating has never been easier! Tires, rafts, sports equipment, cars or bicycles, you name it! This multifunctional tire inflator is portable and easy to use. Power the device using only your car’s cigarette lighter and place the universal adapter over your tire valve. Equipped with pressure checking gauge, you got a solid track throughout the inflation process. It’s definitely gonna come in handy during an emergency. This one is another saviour when it comes to emergencies. First of all, it is non-toxic as well as ozone friendly. It has 2 years of shelf life which allows you to keep it longer. No car jacks or tools are needed for operation. You can simply inflate your tire in less than 5 minutes. 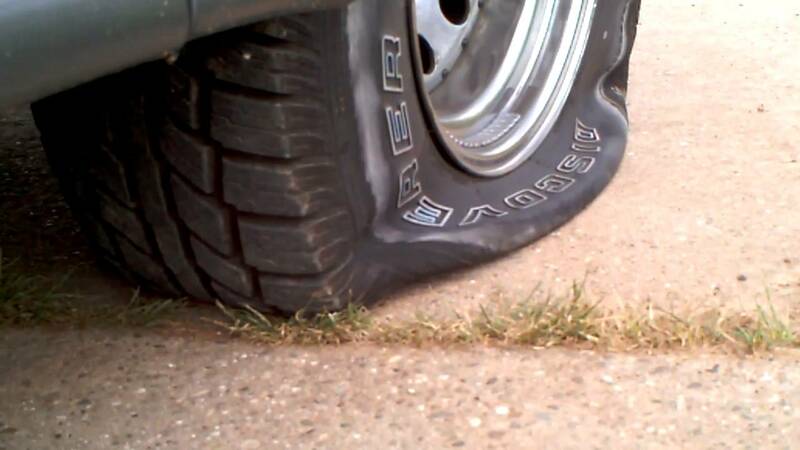 In case of a punctured tire, it can also be used to quickly seal the tire and lets you continue your journey. This mini electric tire inflator inflates ordinary car tires in approximately 5 minutes. It comes with three nozzle adaptors for inflating motorcycle tires, car tires, basketballs and others. Using the car’s cigarette lighter for power supply and with the help of a long 2.5m power cord, operating this device is made easy, convenient and safe. With a maximum pressure of 100 psi and a flow rate of 35 liters/minute, this fast-inflating tire inflator is absolutely a good buy. It has a maximum continuous operating time up to 15 minutes and only weighs 1.6 kg. A power cord of 285cm in length is also included to maximise its convenience. Not only it is suitable for car tires, it’s also ideal for tires of 4WD vehicles and tractors. This device is fitted with thermal overload protector for safety and comes with a quick release and pressure gauge for ease of use.